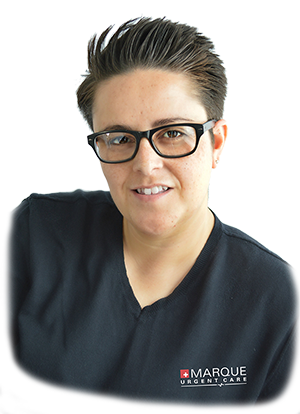 Janell Pierce has over 10 years in the medical field. She started with Newport Walk In as a Medical Assistant and was promoted to business manager. Janell joined Marque Urgent Care in April 2011. I love camping, dirt bike riding, photography, and arts and crafts. I am also learning how to sew.